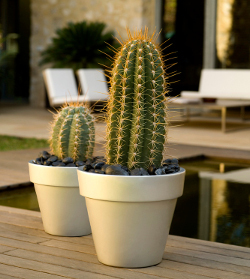 These timeless large flower pots are the perfect shape for mixed or specimen planting and can be used inside or outdoors. 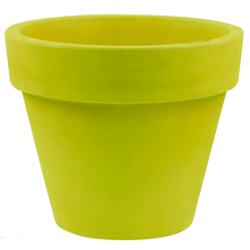 The simple textured finish pots are made of tough polyethylene resin by rotational moulding and are 100% Recyclable. 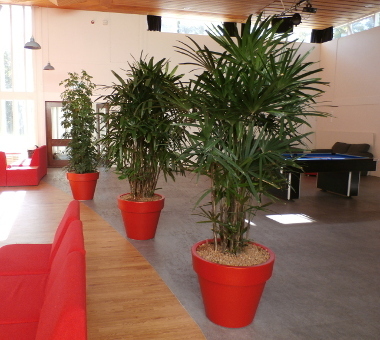 We offer Maceta Giant planters in four sizes and the colours shown.